No.III desk pencils, truly luxurious pencils form Graf von Faber-Castell - the worlds oldest manufacturer of pencils. Each No.III desk pencil is made from beautifully fluted Californian Cedar wood and topped with a silver plated end-cap. These pencils are available either in a box of six or twelve. 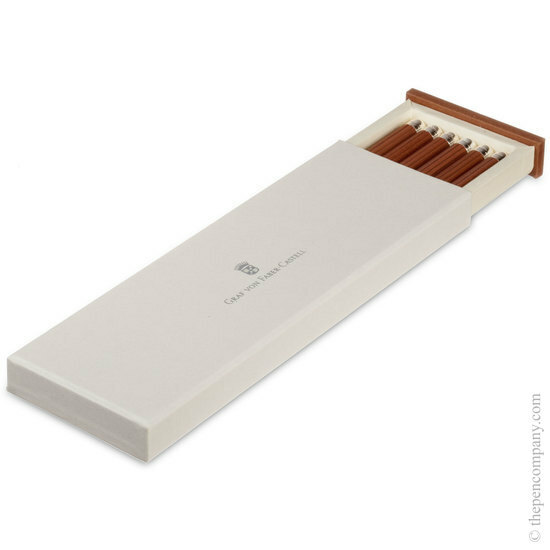 The box of twelve is beautifully presented in a Beech wood box making these elegant No. 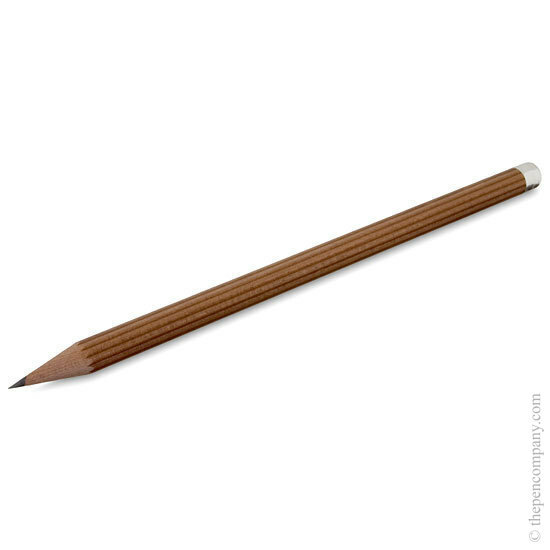 III desk pencils make an ideal gift.